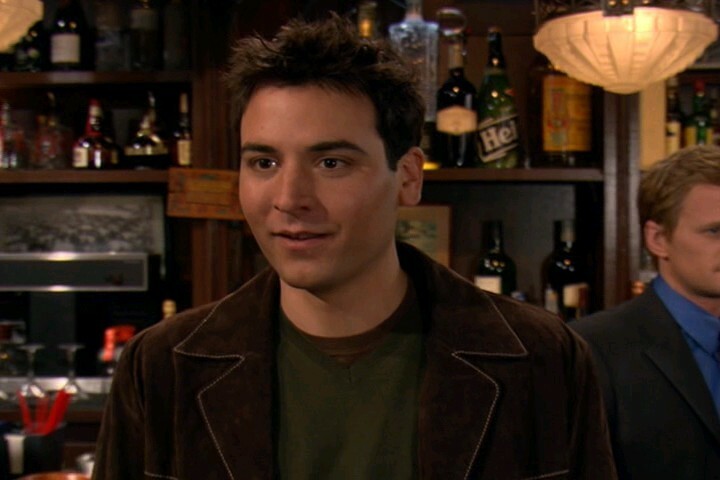 Ted. . HD Wallpaper and background images in the Ted Mosby club tagged: ted mosby josh radnor himym how i met your mother. This Ted Mosby photo contains bistro. There might also be brasserie, mvinyo bar, and mwambaa mvinyo.